Arby's starting to sell Duck breast sammich. Do you enjoy eating duck? 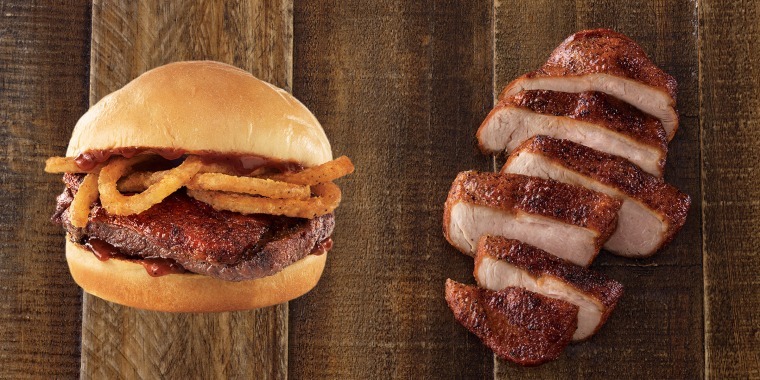 Arby's (have the meats) will begin selling a duck breast sammich. The duck will be sourced from Maple Leaf Farms, a company specializing in the bird. Each duck breast will be cooked sous vide, then seared and topped with a smoked cherry sauce and crispy onions.